Showa Day a day of remembrance of the late Emperor Hirohito, the Shōwa Emperor, who sat the Chrysanthemum throne from 1926 until 1989. 昭和の日しょうわのひ・Showa Day is held on April 29th and is the birthday of late Emperor Hirohito, the Shōwa Emperor, who sat the 皇位こうい・Chrysanthemum throne from 1926 until 1989. 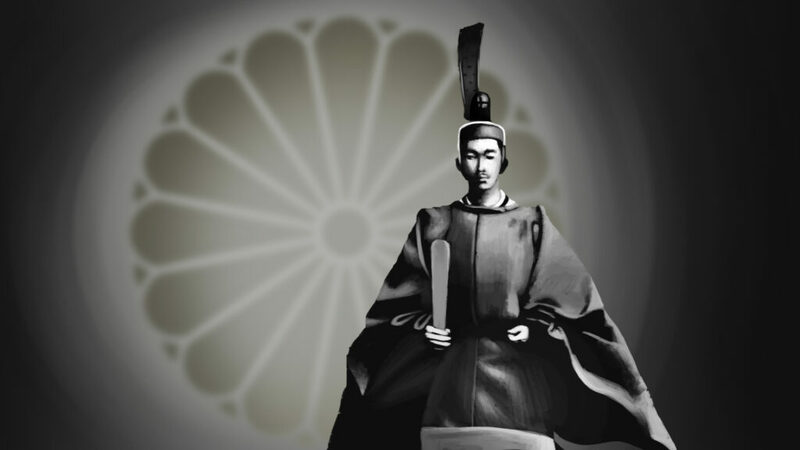 昭和の日しょうわのひ・Shōwa no Hi is intended to be a time to reflect upon the events of Emperor Hirohito’s 63 year rule, the most significant of which are the putting down of the Taisho Democracy, two military coups d’tats, World War II, the post-War occupation and dismantling of Imperial rule, and Japan’s rise to economic power. 昭和の日しょうわのひ・Shōwa no Hi also marks the beginning of ゴールデンウィークGolden Week, the holiday period running from the 29th of April to the 5th of May. Golden Week is one of the longest 祝日しゅくじつ・national holiday periods in Japan. It’s also one of the busiest holiday periods with many people taking advantage of their time off to 旅行りょこう・traveland enjoy the fresh spring 天気てんき・weather.